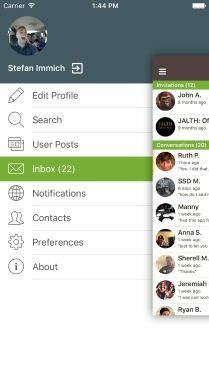 Version 3.2 now available for free on your iPhone, iPad and Android device! 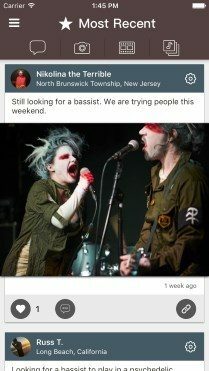 BandFriend is a new way to bring local musicians together. 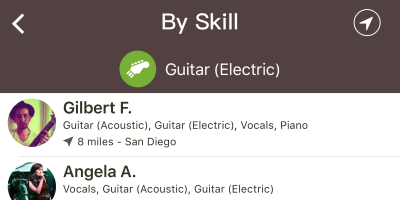 It provides a great tool to find other musicians to jam together, start a new band or even study together. 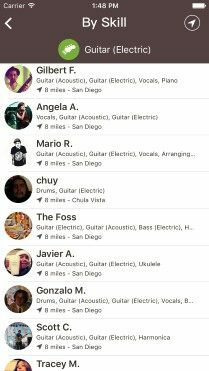 BandFriend makes it very easy to find local musicians that share your interests, skills or favorite music styles. No matter where you are in the world, the app can detect your location and proposes possible matches. Even if you are just starting to learn an instrument we can help by connecting you with others to study together. Get in touch with new musicians and old friends. 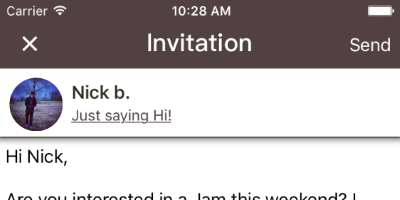 Send invites to others or get invited. Once you are connected, users can share their personal information like e-mail address, phone number or even address. 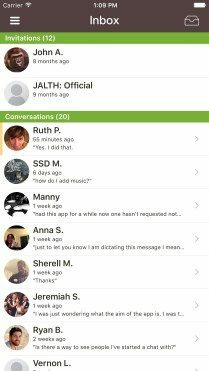 Share what you have to say with others on BandFriend. Made some progress learning a new song? Do you have a upcoming gig? You can even post your updates on Facebook right from the app if you want. 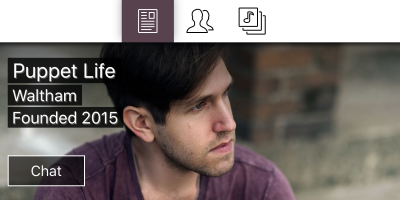 Your profile is your face on BandFriend. Show others what your musical talents are or let them know what you are interested in doing. Add the instruments you own and upload photos. 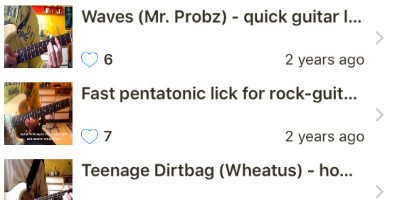 With the apps seamless SoundCloud intergration, you don’t have to guess what other musicians sound like. That’s right, you can listen to all their public tracks and maybe you are a perfect match! 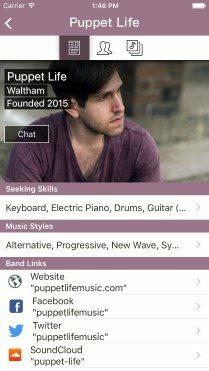 Don’t wait any longer and download BandFriend for free today! 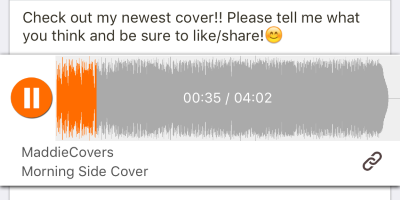 Our newest feature allows you to add your YouTube account to BandFriend! 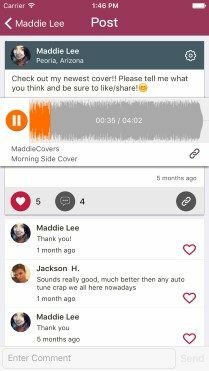 Show off your cool jams or concerts and watch videos of other musicians to see if they would be a good fit for what you are looking for. 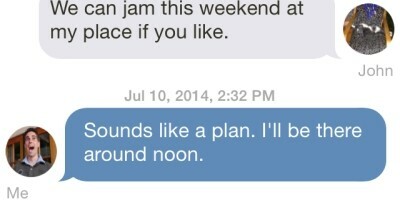 Our newest version introduces private chat conversations within the app. 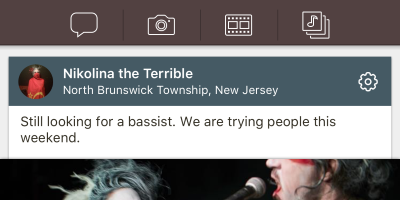 Now it’s even easier to connect with musicians to set up a time for a jam or to plan that next band rehearsal.